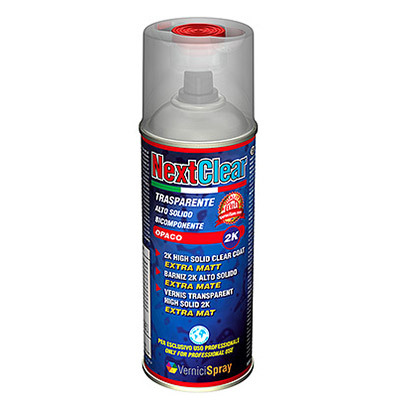 NextNitro produced by VerniciSpray is indicated for who wants high quality paints and want to choose among all the RAL colours. 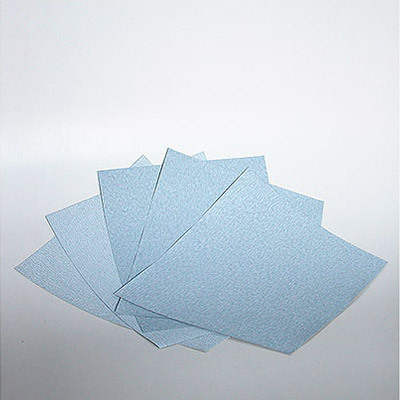 A nitro paint is cannot be compared with acrylic paints: with matt nitro paints, you have the best resistance to scratches and bumps thanks to their hardness and you get even the best coverage. NextNitro is particularly suitable for the painting of iron parts, industrial and agricultural machinery, automotive, motorbikes. Thanks to their resistance to petrol and chemicals, nitro paints are perfect for modeling, because in this case the resistance to fuel is very important. VerniciSpray produces nitro paints in spray in all the RAL colours with matt finish (and even every gloss RAL colour) that you can find in the Colour Fan Deck RAL K7: all the colours are always availabe. 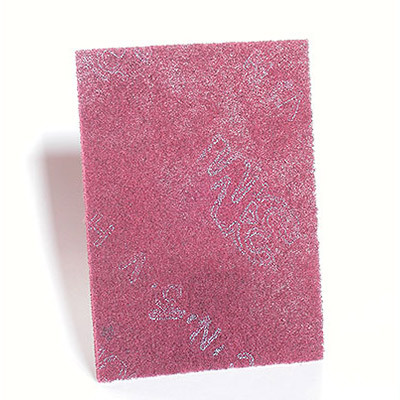 Instructions: Clean carefully the surface and make it matt using fine abrasive paper or scotch brite. Shake very well for some minutes and spray the paint at about 15-25 cm distance, applying 2 coats with an interval of about 10 minutes. 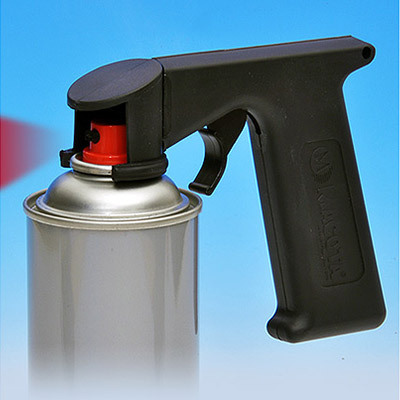 We recommend spraying in thin layers, but make sure the surface is wet well with the paint. For drying times of Matt Nitro Paints see the Technical Details below. 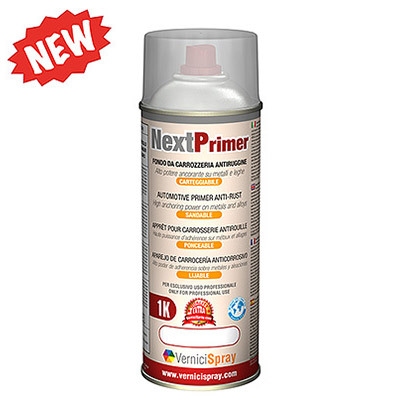 The line NextNitro is marked with the QUALITY EXTRA brand, produced by VerniciSpray with a special care. PAINT REMOVAL WITH ACETONE AND/OR NITRO THINNER. Exactly the right colour to refurbish vintage Heathkit radios! - dry in depth 3-4 hours.